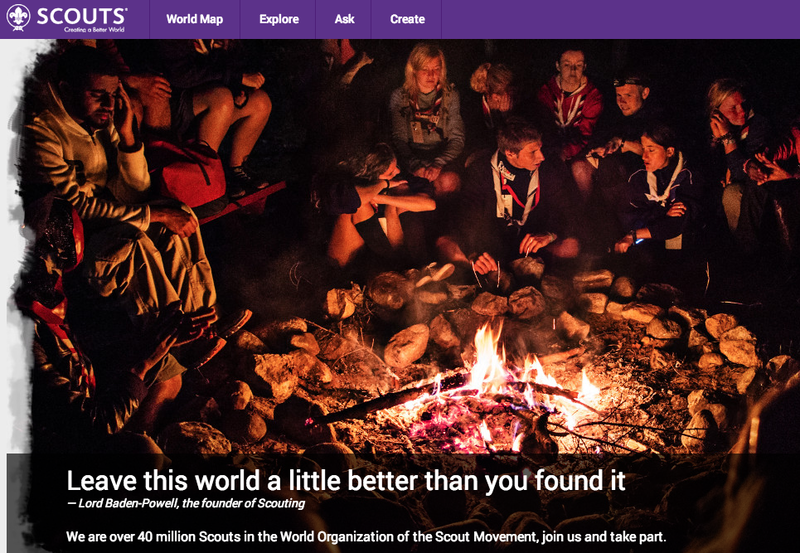 Improving World Scouting’s interactivity, transparency and responsiveness through scout.org. Great initiative to have all #WorldwideScouts connected. Our #ScoutingAdventures continue. Follow @ScoutmasterJose via Twitter. Sharing our good news.